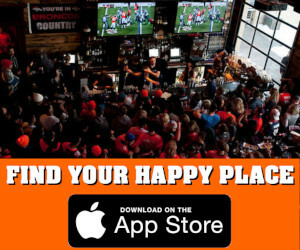 Below is an easy to find directory of New Orleans Saints team bars that will show the New Orleans Saints games on their big screens for those fans living away from New Orleans or the Crescent City area. Make sure to contact the bars prior to your arrival to make sure they are a New Orleans Saints watch party bar. We will update this list as we add more New Orleans Saints bars to our data base. If we do not have a New Orleans Saints bar listed, please let us know via our Submit a Team Bar page and we will add it to our database ASAP. In some cases, cities and regions will have multiple New Orleans Saints bars and watch parties. Click into each location to see which one is closest to you or would be most family friendly if underage New Orleans Saints fans are attending. Some locations are strictly 21 and over and children are not allowed. 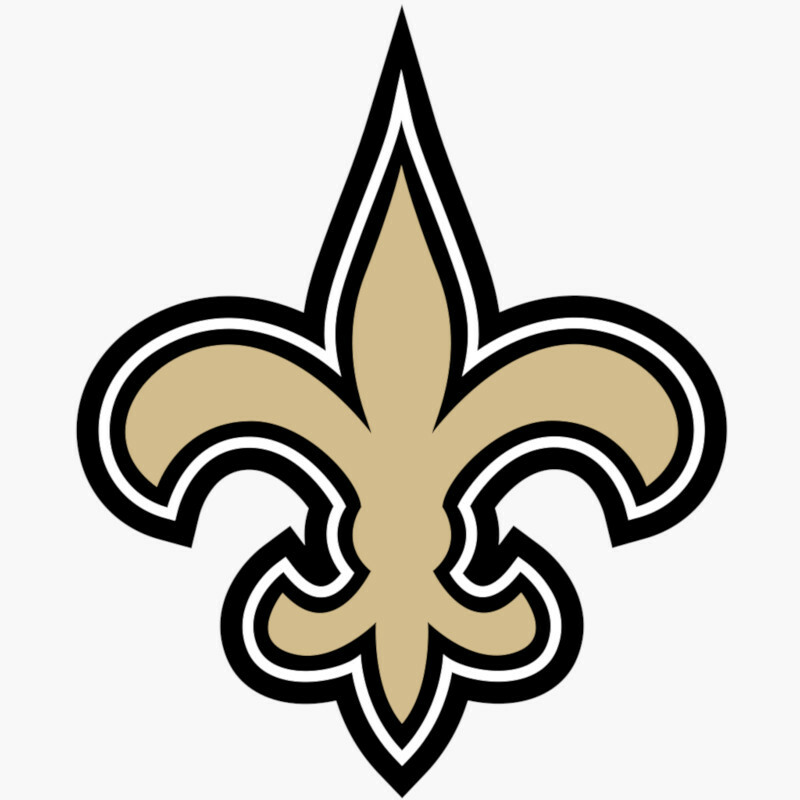 Looking for a New Orleans Saints friendly bar in Lexington, Kentucky…. And Seattle area. I know the Nation is out here!